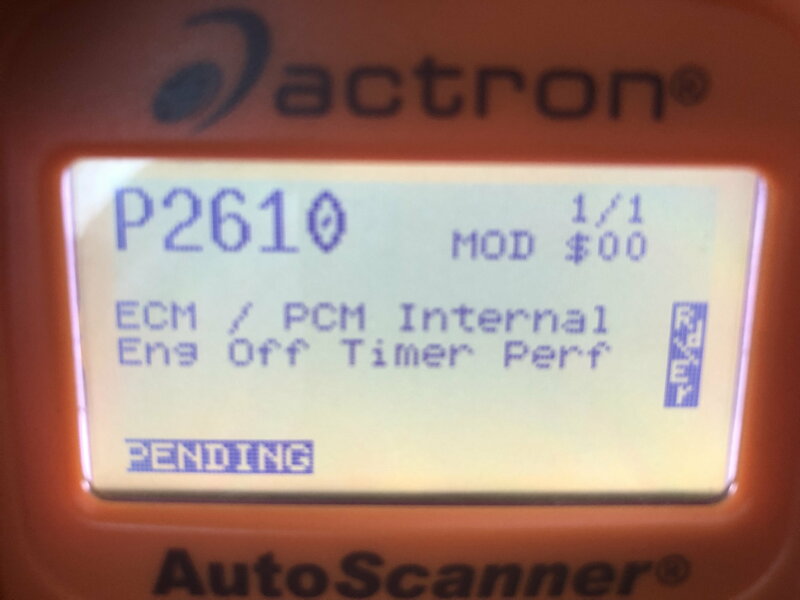 Just had this code P2610 ECM / PCM Interval engine off timer pop up as “pending code” which came under just normal driving on my bone stock 2015 E63S with 30k miles on her. I cleared the code with my ODB2 device and car is totally fine....anyone seen this code before and know what it is / what causes it???? peter thanks. Battery seems good but the car has been sitting and only driven like 1 time every 4 weeks while i wait for this chicsgo winter to pass (apparently not done yet with today snow!!). I cleared the code and all seems fine. 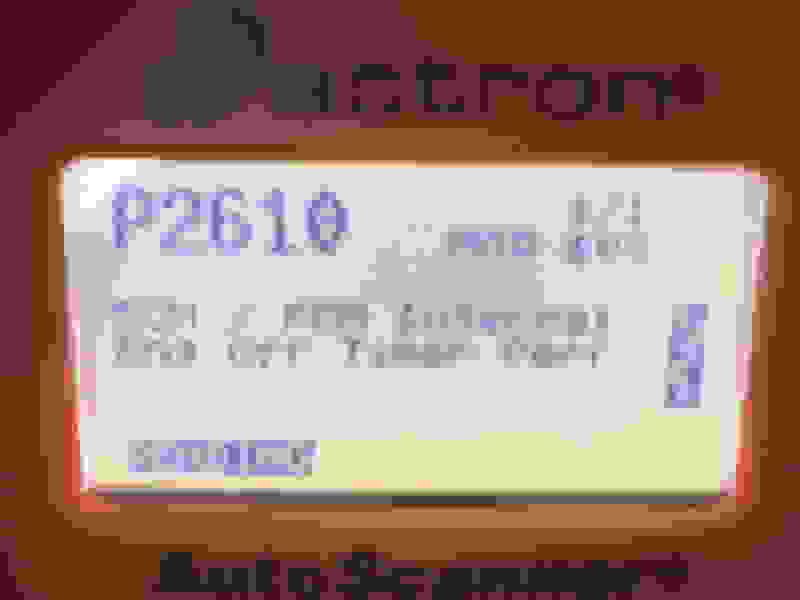 I forgot to mention that I did do a battery pull the day before to reset the trans adaptations so maybe that’s what caused it. dude ... wtf.... blizzard again!????? This is ridiculous i hate our weather!!! I was gunna do a quick mow of the lawn to mow up leaves and debris!!!! i know man it’s NUTS!! 60 yesterday and now blizzard today and having to shovel this mess!! Glad I got the 63 out yesterday to have some fun while the roads were clear! Dare I say this has to be the very last snow for us????? Fu*k the shovel. I'm just north of Chicago in Milwaukee, we got 4" of wet snow. Unreal! E is sitting pretty in the Garage as I just put summers on last week. Quick Reply: Who’s had code P2610 ECM / PCM Interval engine off timer ???? ?